Are you looking to sell your Smart car? We buy all models of Smart cars in any condition. We offer a safe and useful way to sell your Smart car with fair market value and pricing. Our Smart car experts can offer their advice and assistance while you sell your Smart car. We can buy your Smart car and send immediate payment to you. You will receive payment without the hassle of any aggravating delay getting in the way. We have many first-rate customer service assistants who can help you sell your Smart car today. Simply enter your car’s details online to receive your instant and free Smart car valuation. Smart cars offer an innovative design and contemporary features that have changed the car manufacturing industry. Owning a Smart car is a fantastic opportunity to drive a vehicle without damaging the environment and reduces your carbon footprint. 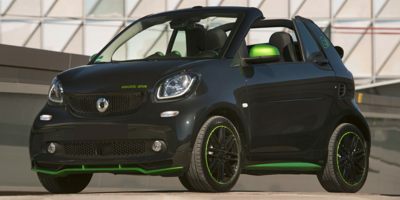 Smart car owners are typically environmentally aware and take an active step towards reducing energy consumption and pollution in the environment. The Smart car was developed in Germany in 1998. The first car that was produced was called the Smart Car City Coupe. The Crossblade was produced soon after the City Coupe. The City Coupe has seen success all over the world with its distinctive appearance and Smart cars are now sold in many countries over the world. There are convertible models of Smart cars as well as coupes. Many Smart car owners celebrate the environmentally friendly impact they have in the world.